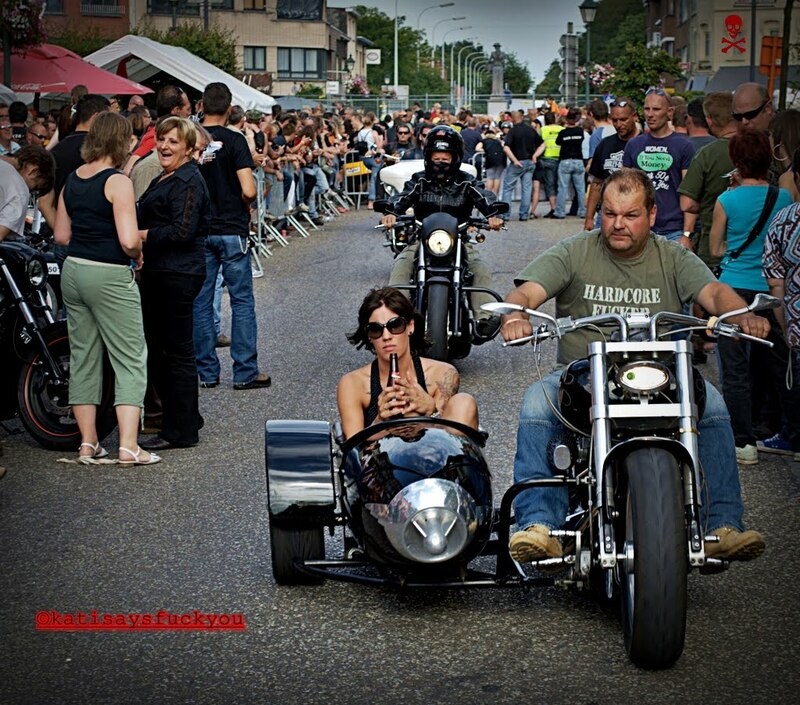 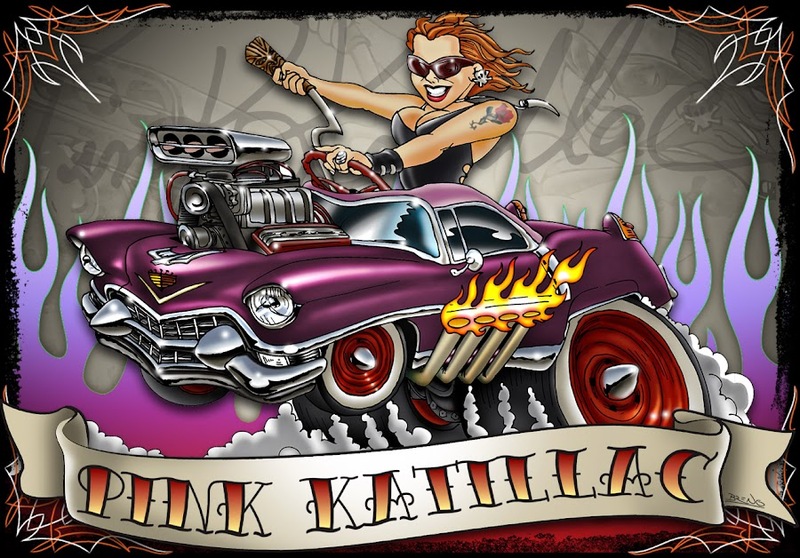 Pinkkatillac๑Kustom Kulture: Leopoldsburg a little Sturgis in Belgium>>> PILOT! 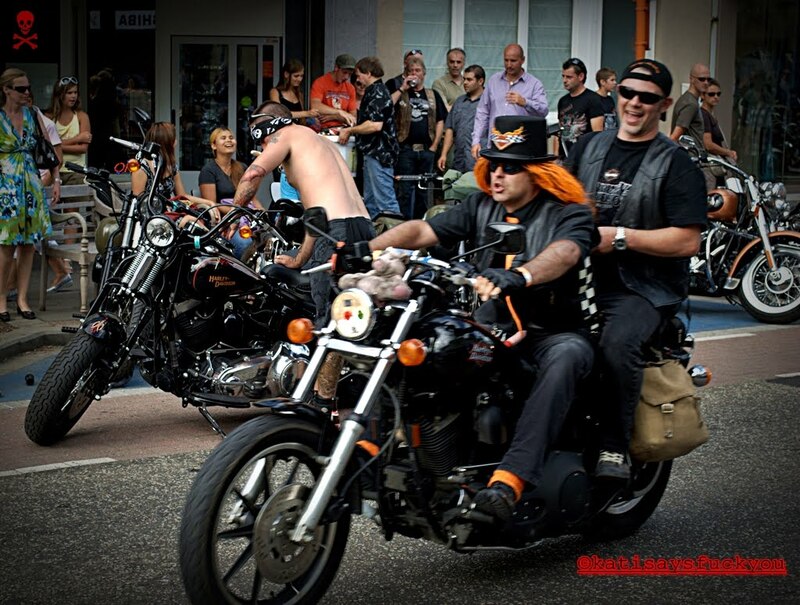 Leopoldsburg a little Sturgis in Belgium>>> PILOT! 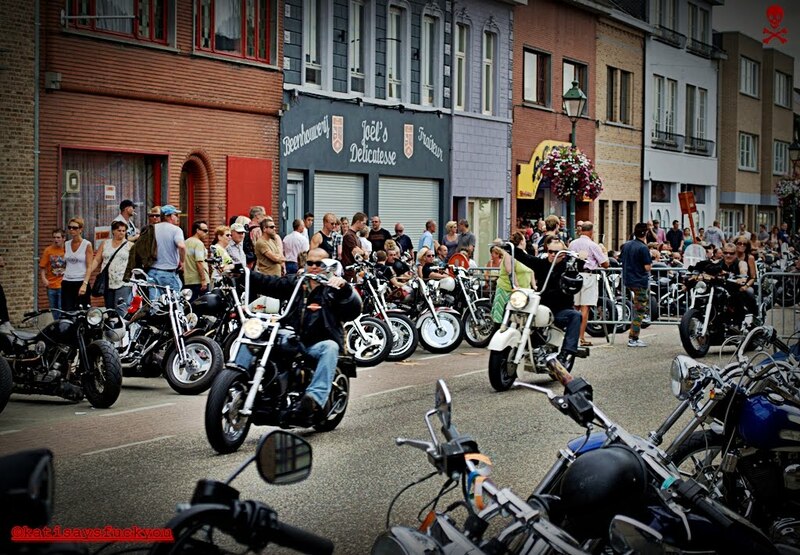 Every year in the first weekend of august thousands of Harley-Davidsons and their owners take over the historic town of Leopoldsburg in Belgium. 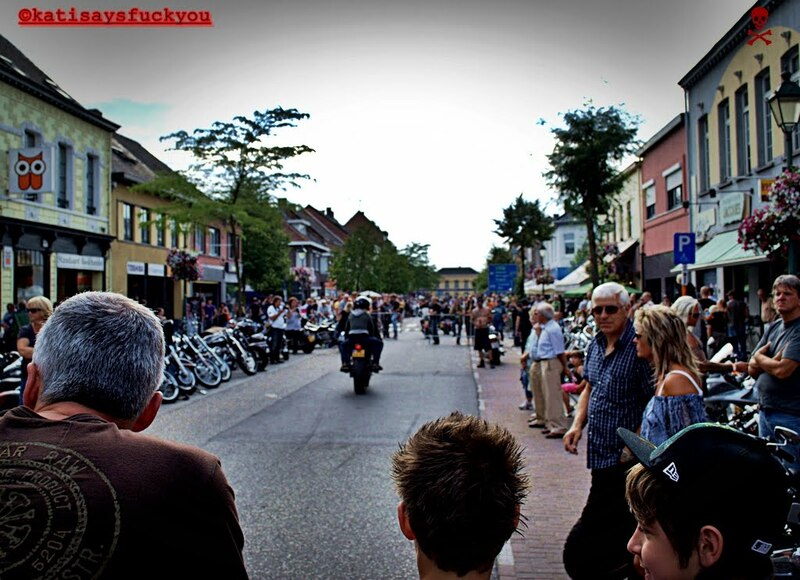 The entire center of the town is closed for any other vehicle than a Harley! 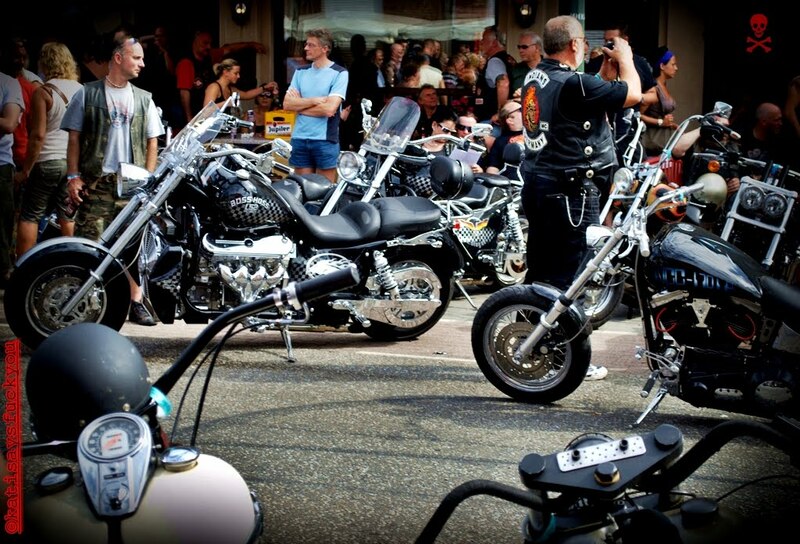 All day you you see bikes riding around and parked on the curb. 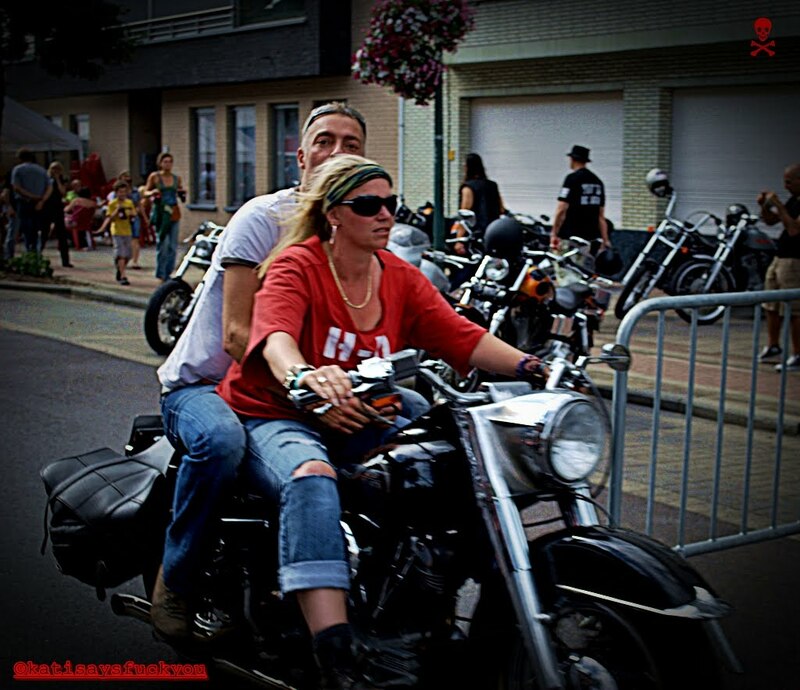 With terrasses ever few meters where you can sit down enjoy the sights and have a drink or some food. 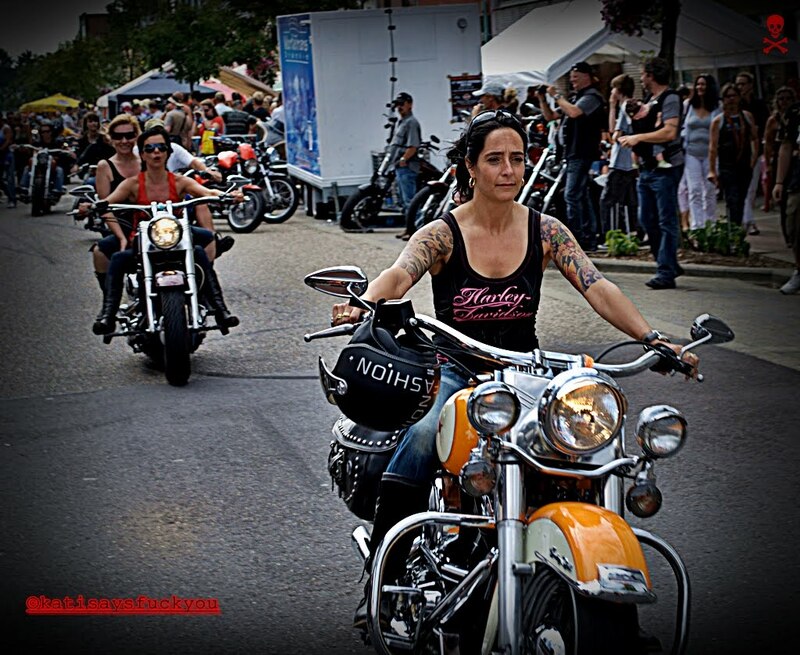 The atmosphere is always good and pleasant, with riders from colour clubs, HOG members and non club riders riding around together. 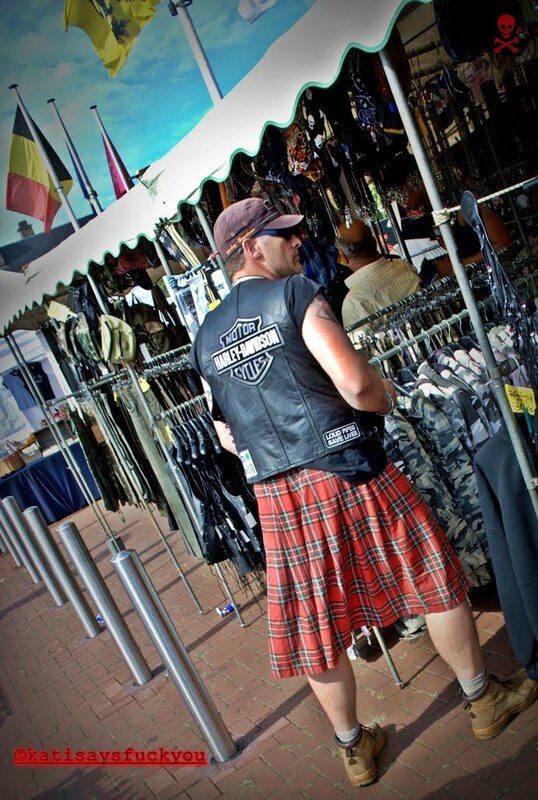 A biker market in two different locations in the city where you can find biker clothes and aftermarket bike parts.